Google Analytics is the best thing. I've barely had a chance to blog these weeks, and now even less because I'm not near WiFi, but Google Anayltics keeps me up to date on the most important of blogging stats. You know what the stats are telling me? 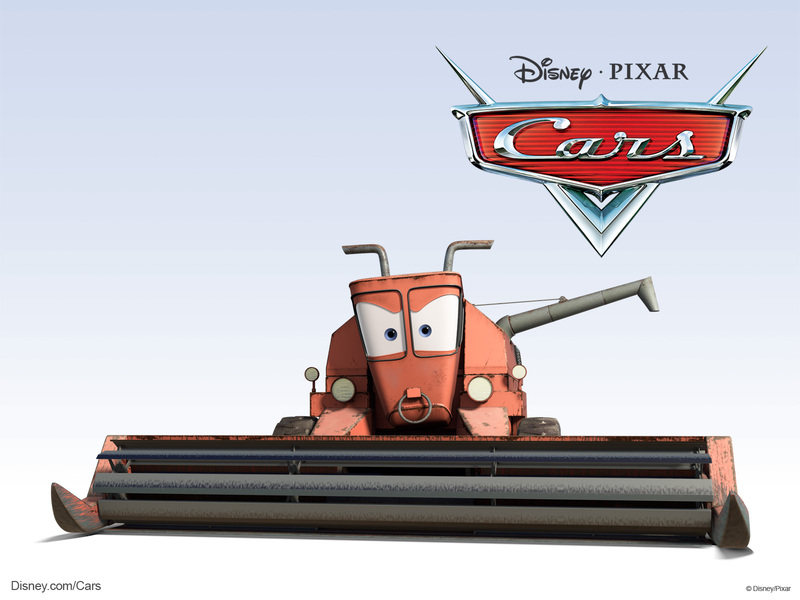 People freaking love PIXAR'S CARS. 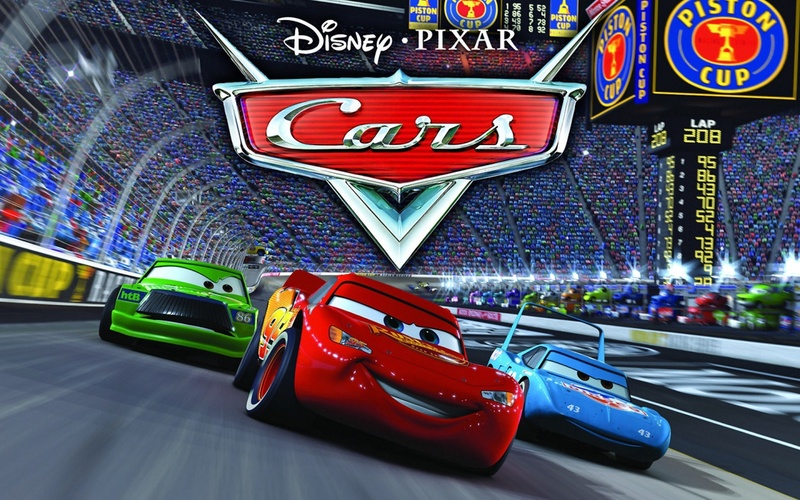 My most viewed blog happens to be this blog, here, where I discuss the dangerous implications and questions PIXAR'S CARS bring up. I have 50 views on this single blog THIS WEEK. The surprising thing is, there is little jump in my other blog views even with this astounding and rising number. My least popular blog right now: Regarding Fish Brains. 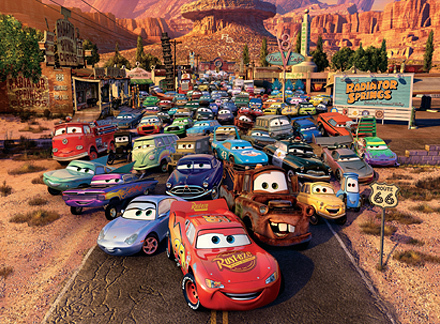 Pixar's Cars. I wonder. Do people that view my blog here get disappointed with my lack of Pixar's Cars blogging? 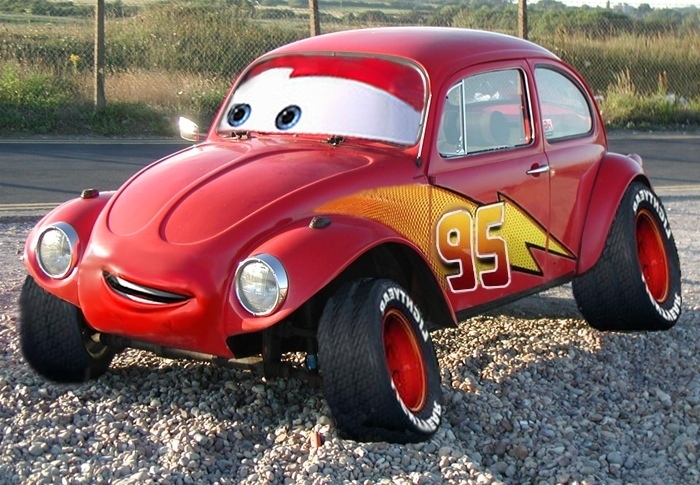 Do they expect more on Pixar's Cars after googling Pixar's Cars? That all of my blogs would be on this subject? Like I'm some expert? Maybe. But I'm not going to reach for the lowest common denominator just to get more blog hits, no. I am not that person. 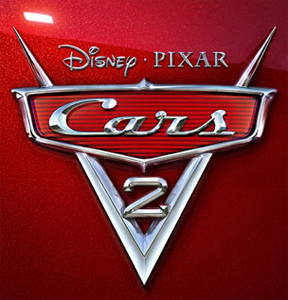 Did you know that Pixar's Cars is having a sequel called Pixar's Cars 2? Would I write a blog simply to stimulate more hits by tying it to a popular movie? I would not do this. And shame on you for thinking that I would do something like that. Pixar's Cars! Disney! Anchor Steam! 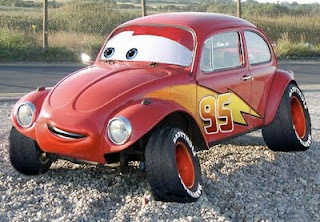 I love Pixar cars too, especially Lightning Mcqueen in his white wall tires. That's old school, man! I love the concept of the movie too. Every time I watch this movie, I always feel like a child. Well, count me in! 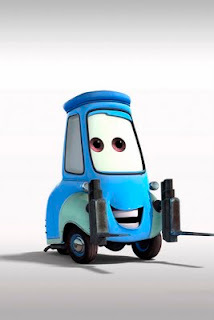 I freakin' love cars too!